Royal Mail Hotel Dunkeld is an award winning venue, combining exceptional dining and unique event options, set amongst nature with contemporary and rustic options overlooking the magnificent Mount Sturgeon. 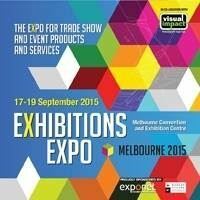 The Exhibitions Expo is a great opportunity to see businesses in exhibition, trade show and event organisation display goods and services in the events industry. Get Excited! Free Wi-Fi & Double Rewards for you! 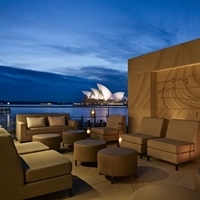 Book your next meeting or event at a Hyatt hotel in Australia and your guests will enjoy free Wi-Fi. 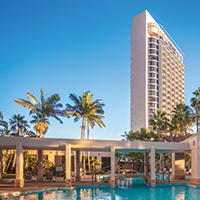 Double Hyatt Gold Passport™ points are also up for grabs for you. 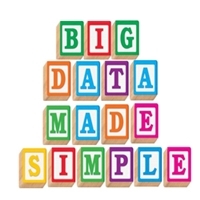 What is your data telling you about your event? Do you know what your attendees want to see/learn/buy? Do you know what keeps them awake at night? 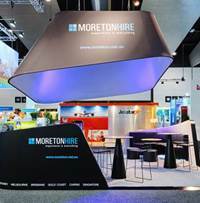 Moreton Hire’s custom solutions team truly bring your brand to life. We’ll work with you to create a design, true to your brand, that maximises your opportunity for customer and network engagement in a unique, stimulating space. 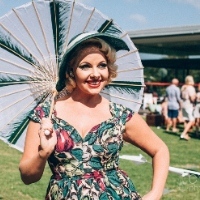 Colourful, quirky and fun – Sydney can’t get enough of themed parties and pop-ups. Inspire creativity for your end-of-year celebrations and win tickets to NYE Under the Stars in the Botanic Gardens. What Happens If your Audiovisual Doesn’t Work? 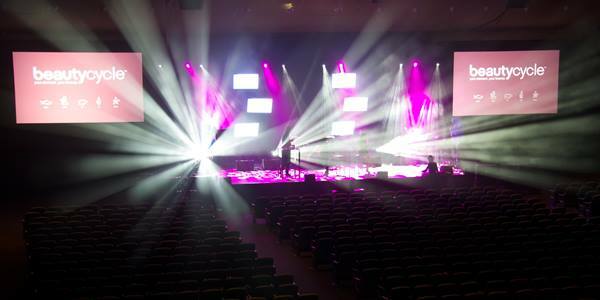 How do you guarantee that the audio, video and lighting are going to go smoothly with no hiccups at your next event? 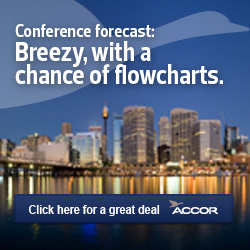 Meet with Accor, the largest supplier of hotel conferencing venues in Australia, and take advantage of our unique range of locations that span the full market from luxury to economy. 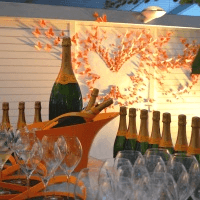 The Veuve Clicquot Business Woman Network’s ‘Inspiring Women’ is a recent Trippas White Group event success story.